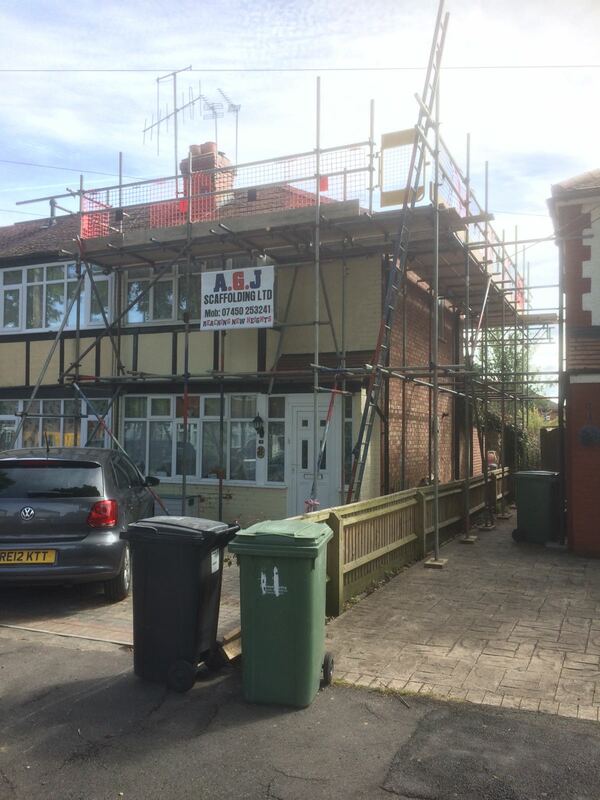 AGJ Scaffolding LTD is a professional and reliable scaffolding services company based in Abingdon. We cover the whole of Oxfordshire and offer affordable scaffolding services that keep you on budget. 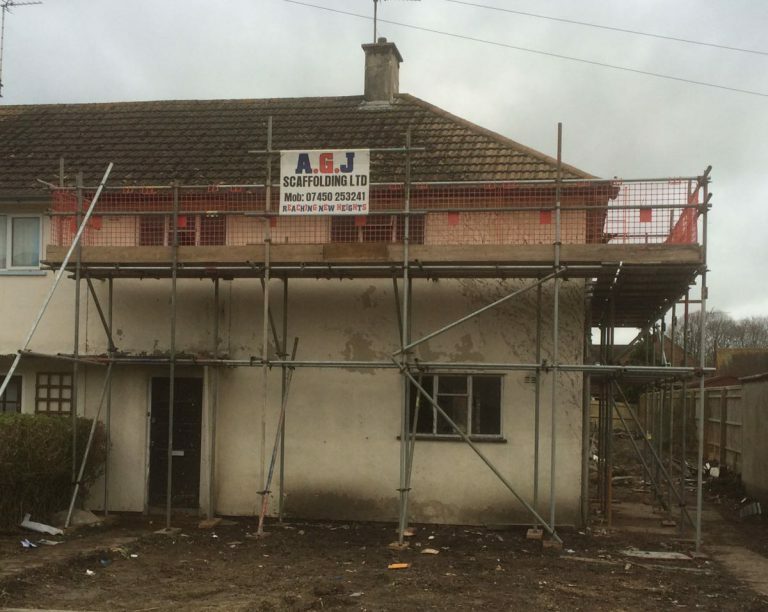 Hey Buddy!, I found this information for you: "AGJ Scaffolding LTD". Here is the website link: https://oxfordlocals.com/ad/agj-scaffolding-ltd/. Thank you.